enhance its appearance across the Bristol area. 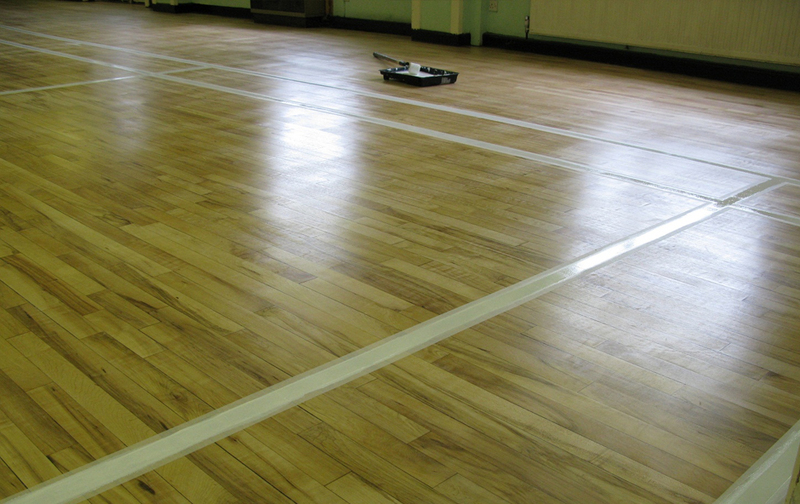 At Professional Floor Sanding Co, we offer a vast range of floor sanding services throughout the Bristol area. With our knowledge and understanding of the industry, we can guarantee you a professional service with expert care to protect and enhance your wood flooring. 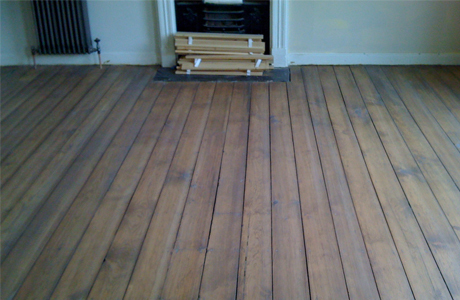 We offer the following floor sanding services throughout the Bristol area including: domestic floor sanding, commercial floor sanding, wood floor laying, floor sander hire and much more. 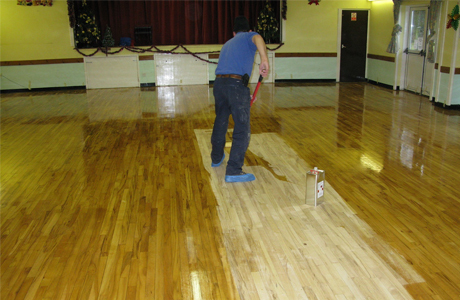 We also offer a free site survey on all of our floor sanding services after six months of a job being completed. This helps your floors are being cared for in the best possible way and ensure they look stunning for many years to come. For more information on what floor sanding services we can offer you in the Bristol area, visit our website for more information or call us today on 0117 955 6938 and one of our team will speak to you about your given enquiry. 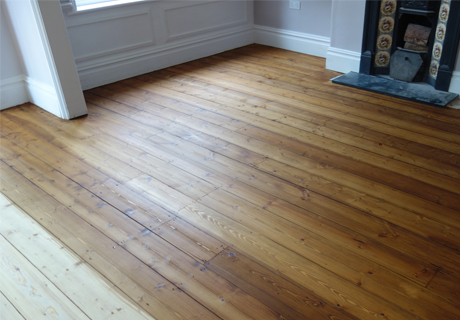 We offer a vast range of floor sanding services throughout the Bristol area.